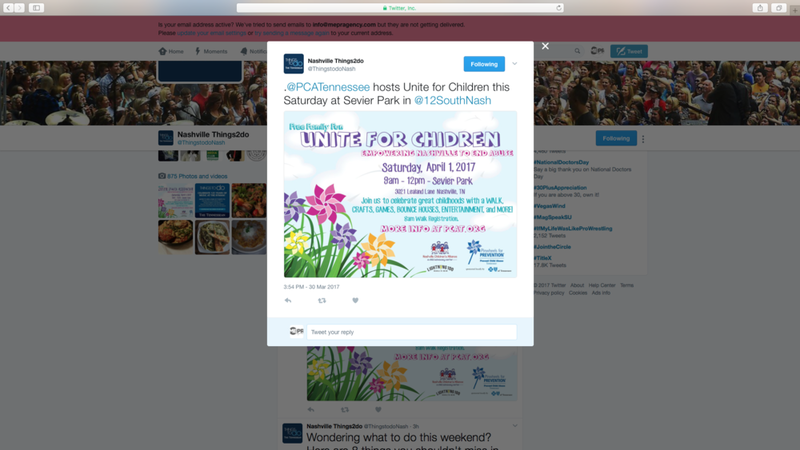 Develop media relations strategies around a month of activities celebrating Child Abuse Prevention Month (April). Over the course of 45 days, we deployed an aggressive statewide (TN) media campaign seeking features, event coverage, op-eds, calendar listings, and mentions. 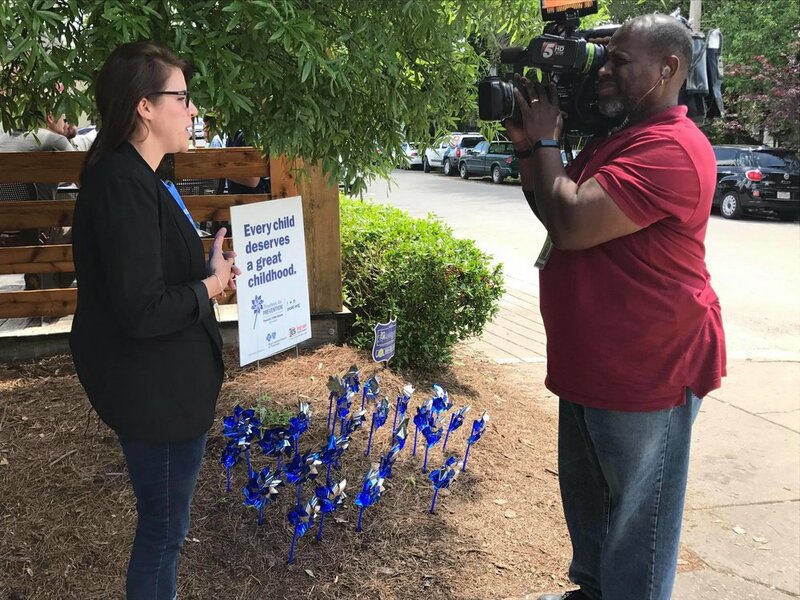 We delivered media placements in most every corner of the state where there is a presence from Prevent Child Abuse Tennessee.